The Canon EF 24-70mm f/2.8L II lens has been available for over a month now and many people have tested the lens. Some are thrilled with its performance while others think the price is too high in light of its marginal improvement. My own personal opinion is although the lens is very good, it is not tempting enough for me to upgrade from my EF 24-70mm f/2.8L Series I lens. 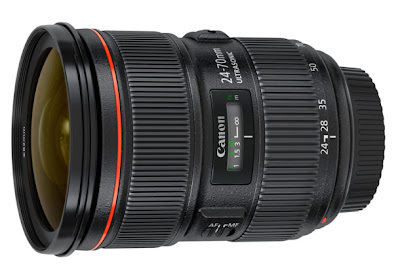 Especially when Canon is coming out with the EF 24-70mm f/4L IS lens soon, utilizing the same kind of technology. In addition, my Canon EOS-1D X's high ISO performance negates most of the advantage a f/2.8 aperture brings. Take a look at my review of the lens from my previous post. Hang on to your money because Canon will be coming out with quite a few more EF and EF-S lenses in the New Year. You can read about them here.